Most recent Android device is in your toolbox now — just any view you like. 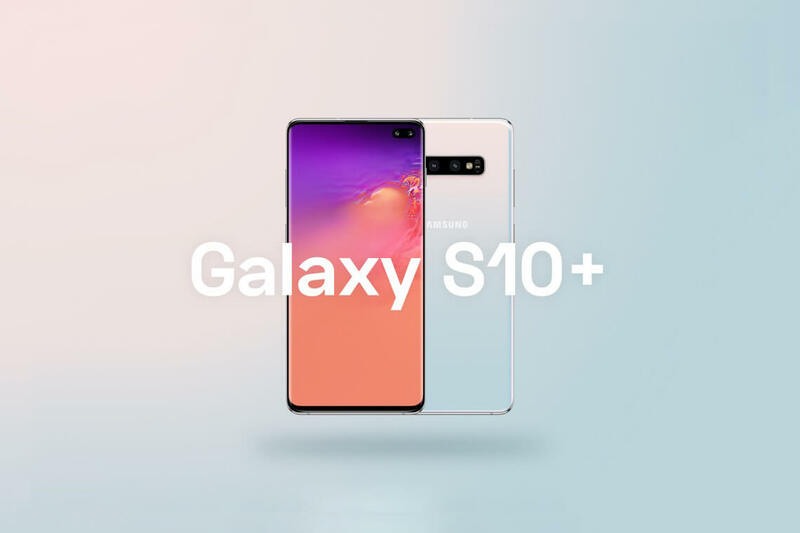 Galaxy S10 was released just a few weeks ago. So I’m thrilled to introduce seven finest device mockups which you can use to present your Android elaborations. Aren’t you excited to try them on a fresh and so stylish device? 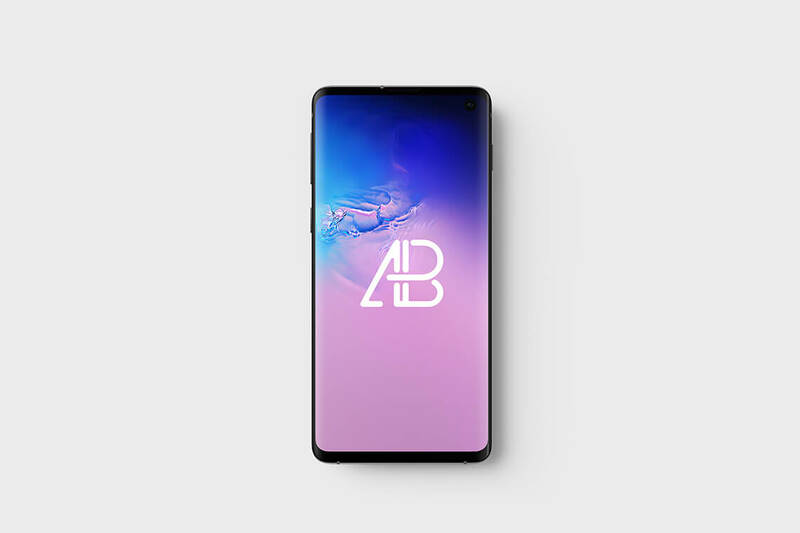 Made by such great mockup creators as LS Graphics, Anthony Boyd, Nicola Tolin, the Galaxy S10 templates will become your favorites for many purposes: from displaying interface designs to delivering all sorts of graphics projects. 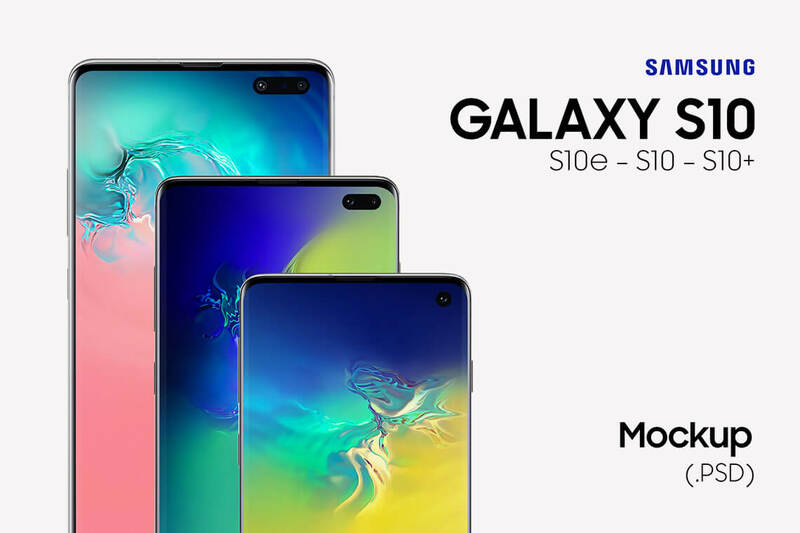 With an eye on detail and quality, I have tried to make this selection not only a booster but a set of most proficient device mockups for S10 you can ever find. You may also be sure to find featured the versions for Photoshop and Sketch. Enjoy! 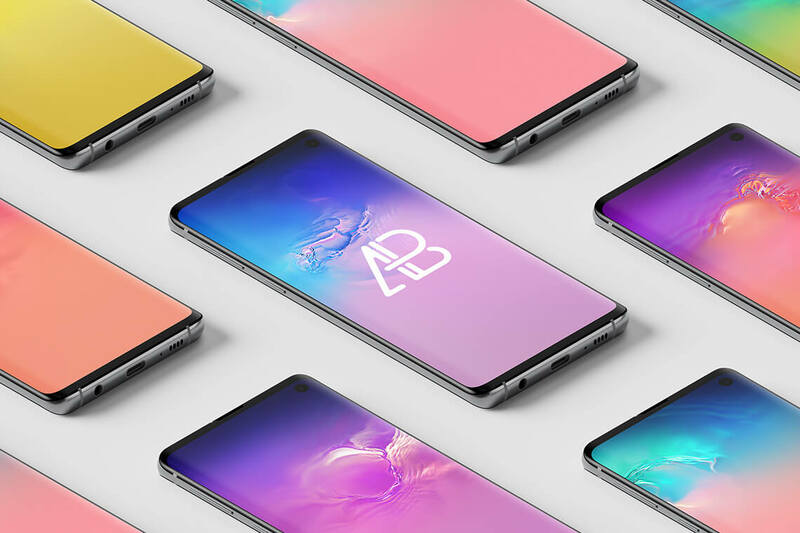 Download this free Samsung Galaxy S10 mockup for Sketch and Photoshop. Contains clay versions and changeable color in super high-resolution. 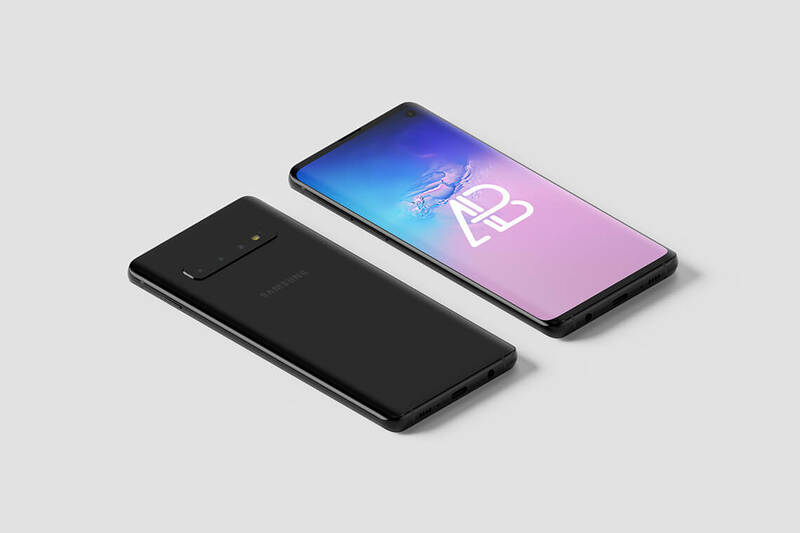 A Samsung Galaxy S10 mockup by Anthony Boyd Graphics. Use this template to showcase your app designs or any branding work you might have. You can change the background to whatever color you like. This scene was created in Cinema 4D and rendered using Redshift Render. A Samsung Galaxy S10 isometric mockup by Anthony Boyd Graphics. Showcase your app designs or any branding work you might work on. Four Photoshop mockups (.PSD) based on public images released by Samsung. Feel free to share and download it for free for personal or commercial use. 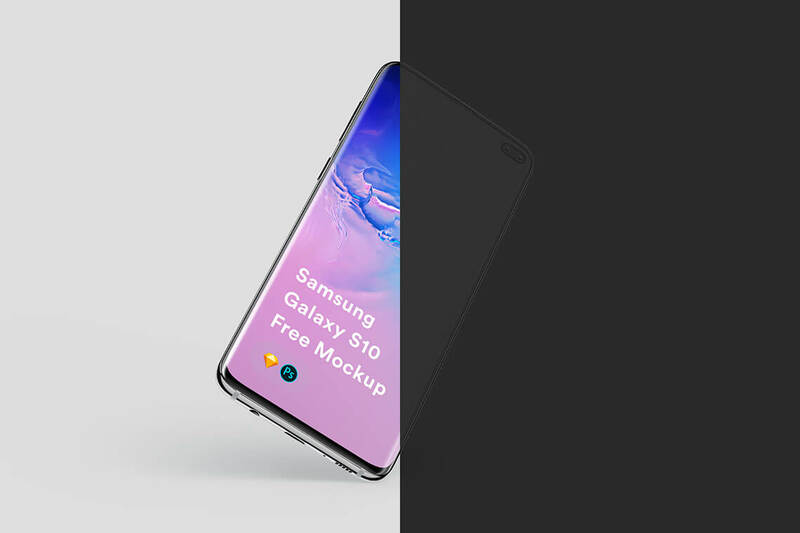 Perspective Samsung Galaxy S10 mockup template by Nicola Tolin for your creative presentaitons. Isometric Samsung Galaxy S10 mockup template by Anthony Boyd Graphics. 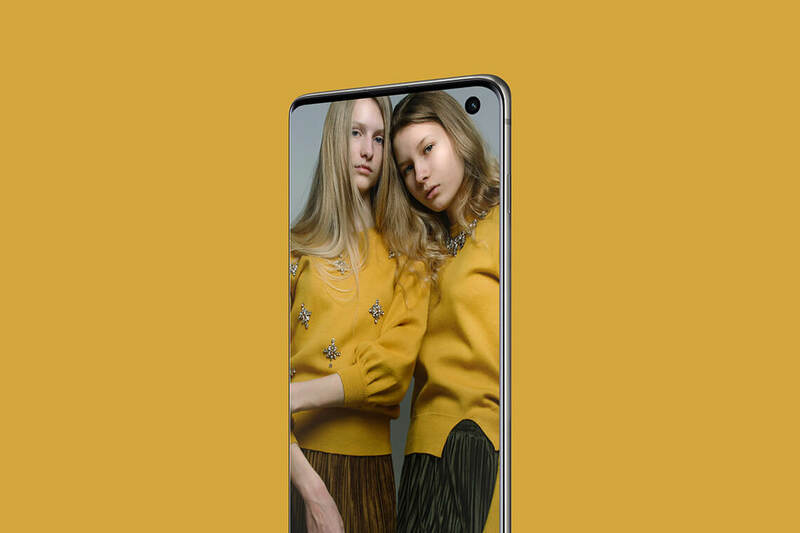 A realistic mockup of Samsung Galaxy S10 model. Easy to replace the screen and place your app or design for marketing or promotion purposes.